That's a lot of Discharge for one person! Final Fantasy Crystal Chronicles is getting remastered! Mega Man 11 has a demo on Switch! Dead or Alive 6 has a new trailer and more! 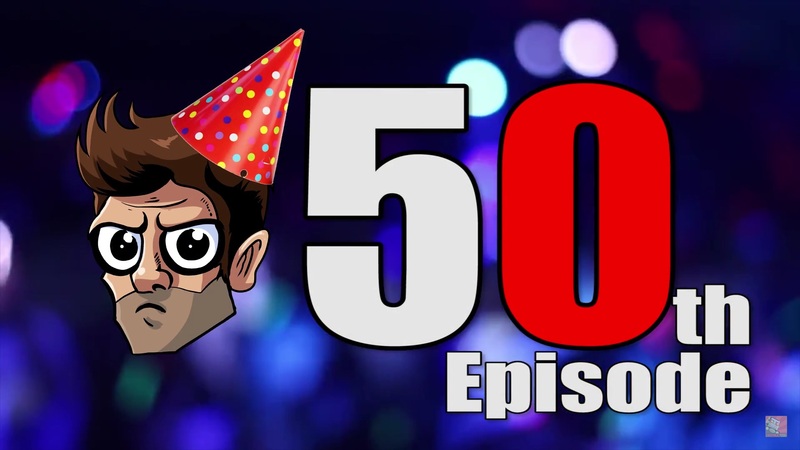 Bust out the party balloons, hard liquor, and have the cleanup crew on speed dial -- because we've hit 50 episodes and there isn't any going back now. We've come too close, hell, we've gone too far. But, as they say: the show must go on. Or in this case: Lyle doesn't have a damn choice if my stun baton has any say in the matter. Especially not after nearly escaping with the power orb last week. But, this is also a time for self-reflection. How exactly did I end up here? 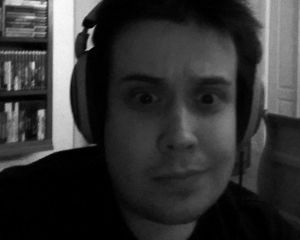 How did I end up in the position of a grown man whom I keep locked away on a never-ending lucid dream thanks to a drip feed of caffeine and surround sound speaker system that plays a non-stop loop of 3 Doors Down – Kryptonite? Also, did you catch the tail end of Zero Punctuation this week? Was making 50 episodes of this really worth Lyle's sanity? I want to believe it was. I want to believe in the online video content dream. What has been your favorite Pregame Discharge intro or rant so far?